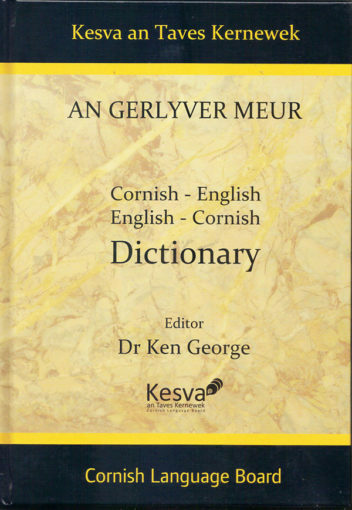 An Gerlyver Meur Cornish-English Dictionary. 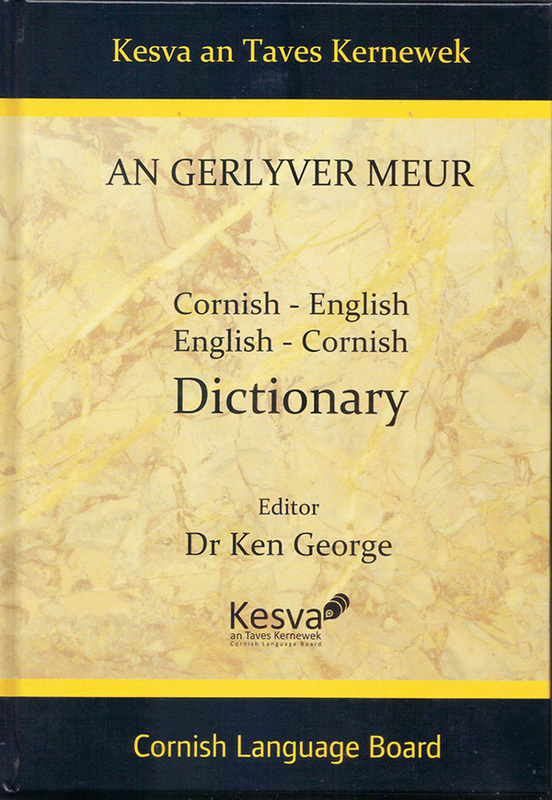 The most up-to-date and comprehensive single-volume Cornish dictionary available today. Suitable for beginners and experienced users with over 22,000 words and phrases. Includes practically all the words in the traditional texts with over 1,000 new words added. Detailed etymological and historical references with pronunciation of Cornish shown in IPA throughout.